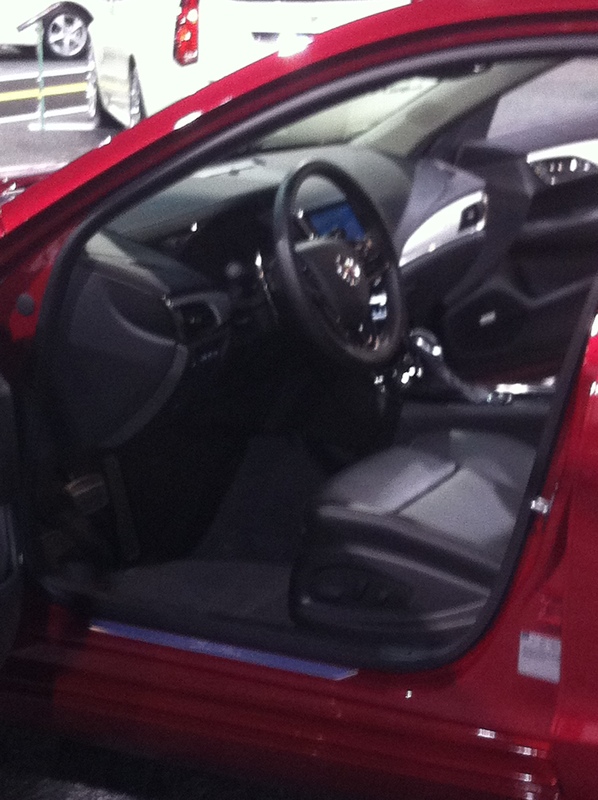 It’s always fun and exciting to attend an auto show. Being able to see all the different types of cars and their various unique qualities. I couldn’t wait to see what the MotorTrend International Auto Show was going to have, but it turned out to be lackluster. I’m not sure if it’s the show’s fault or the lack of new and exciting vehicles coming out this year. I’m leaning more toward the former because it was a small show, but will take the latter into consideration. I didn’t realize it was gonna be such a small show, but I made the best of it. Car brands in attendance included Toyota, Ford, Hyundai, Lincoln, Scion, Mazda, Cadillac, Honda, Buick, GMC, Chevrolet, Lexus, Fiat, Chrysler, Dodge, Jeep, RAM, Acura, Kia, Subaru, KIA, Volkswagen, and BMW. Most of which I respectively skipped over because I had no interest in their mediocre vehicles. See, I go to car shows not as a car buyer, but as a driver. I like to drive so I look at cars I can see myself driving. I don’t care about the price as much as the aesthetics and functionality of inside features. So please excuse my superficial thoughts and feelings now. Plus, in my mind money aint a thang. Of course, I am partial to luxury, but sometimes luxury have too many bells and whistles also. It’s overwhelming. I don’t like to feel like I’m driving in a cubicle with a bunch of stuff around me. Accessible, Yes! Cluttered, No! That’s how I felt when I got into the Buick Lacrosse. I’m short and about to hit my head on the roof of the car, that is a problem. The door has a leather covering for you to rest your arm on; I wasn’t really feeling it. The screen and numerous buttons almost made me dizzy. It could seem nice, but it was more distracting than anything else to me. 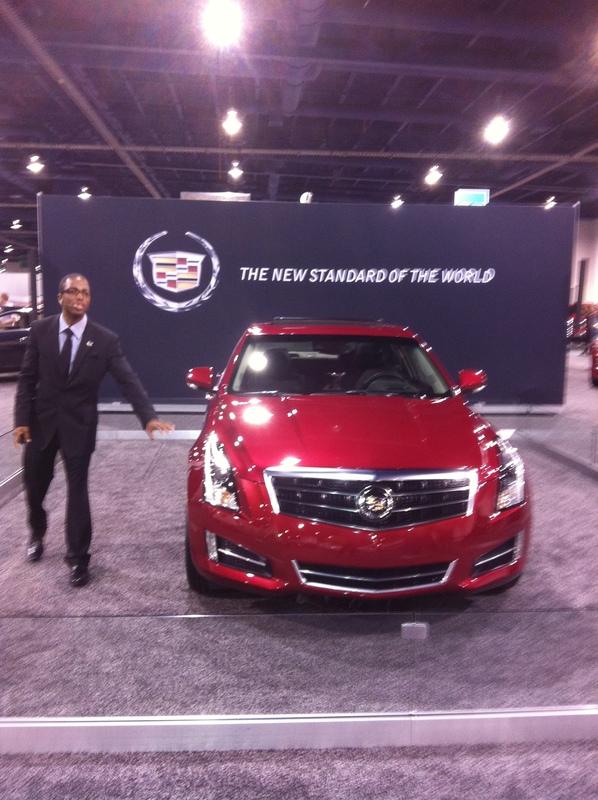 Throughout my tour of the different cars I realized that I have a love for Cadillac that I never realized before. I must have been in the Cadillac area for a good 20 minutes and then went back before I left. 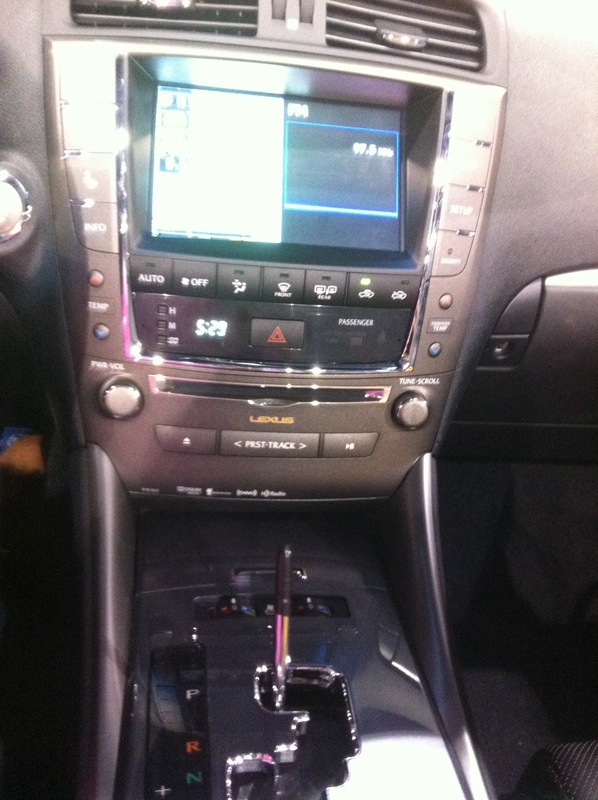 They have this very nice sedan- Cadillac ATS. Its nice, not too big, has swag, but still has a simplicity to it. 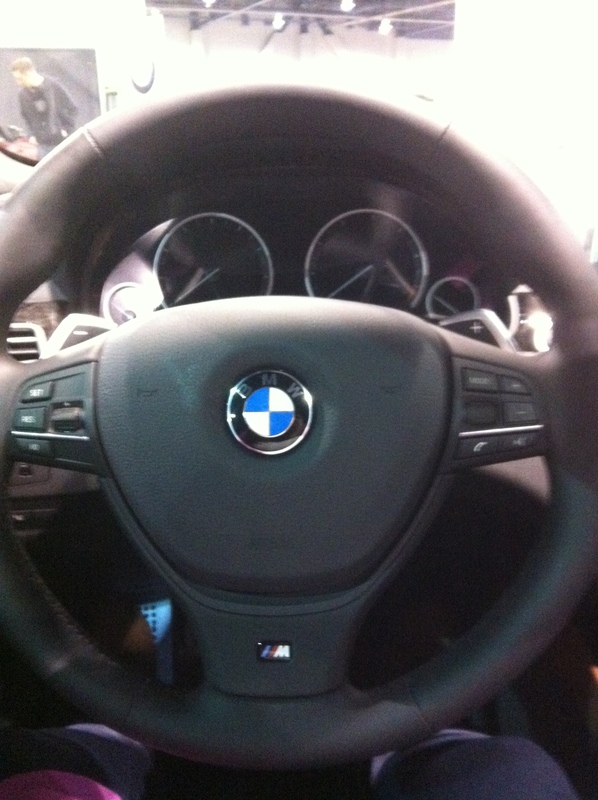 I have to test drive that car soon. 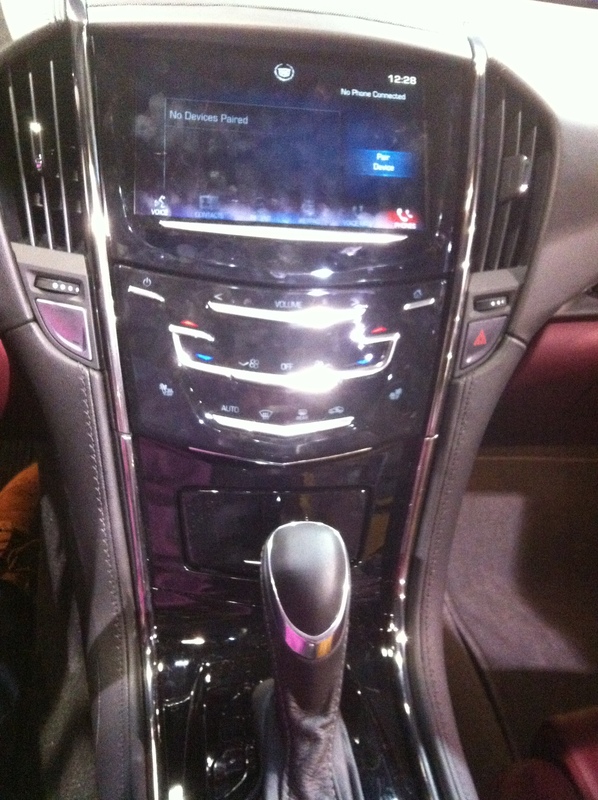 Then there were the usual CTS, CTS Coupe, and XTS that I enjoyed and felt comfortable in. I’ve watched this Dodge commercial for months now and never got past everything in the commercial to realize what the car was… until last week. 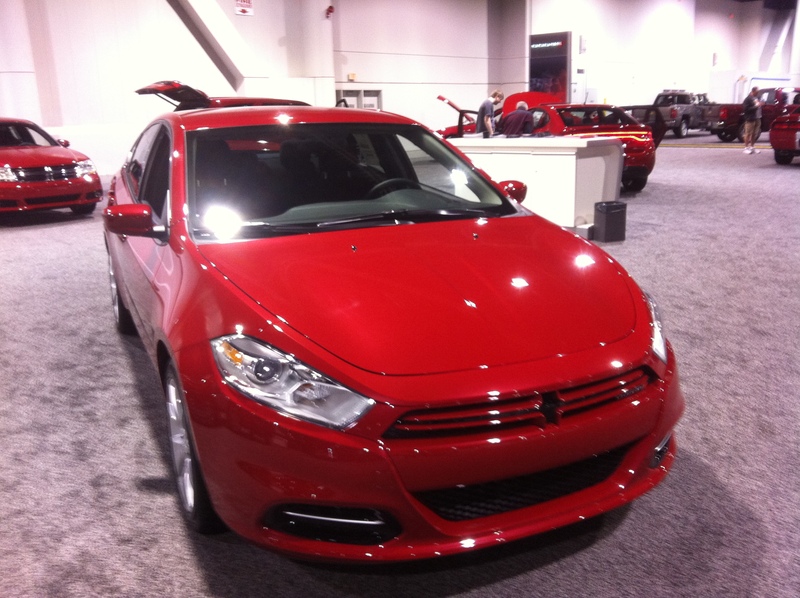 I wanted to see this new Dodge Dart in person. It was just okay. A basic Dodge even with all its upgrades and bells and whistles. I’m not a Dodge fan and this didn’t impress me. I prefer a Chrysler over a Dodge any day. Not that I’m a huge fan of Chrysler either. 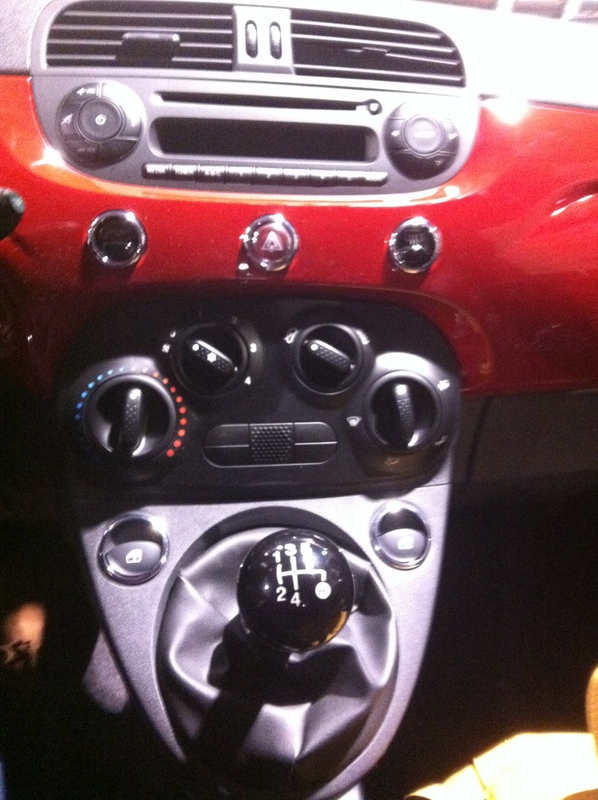 I’ve always thought the Fiat 500 was so cute, but once I got inside at the show I had a ‘Hell No!’ moment. It was literally like a toy car inside. I always imagined it being a lot more sophisticated than what I saw. I jumped out of that thing. In contrast to most cars having too much the Fiat just didn’t have enough. I can’t lie I would still like to drive it one day, but I don’t see myself owning it. At the BMW exhibit they had some nice BMW models. 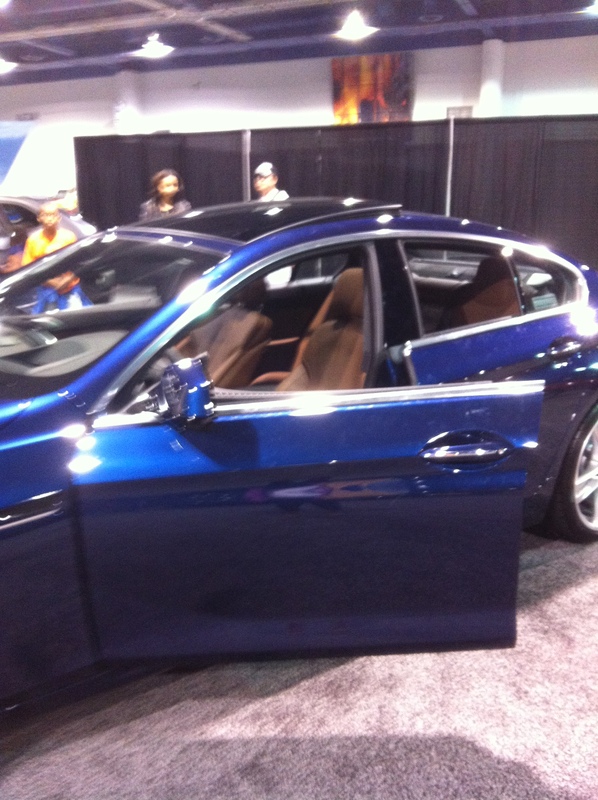 The 650i caught my attention, but once I got inside of it there was a lot going on with the compartments. Enough to distract me at least. I love the feel of the buckets seats like I mentioned here. The rear window was low which made it awkward to see through. I loved the door and the sunroof. Many of the models have the same basic design inside, but the bigger the series the more extras. I did enjoy the lockbox feature where you can lock the middle compartment. I could see myself finding something to hide in there just because I could. After BMW my interest in the rest of the show began to wane. Don’t get me wrong BMW is not my end all be all car of choices, but like I said the show was small which means the exhibits were crammed together and everything was just looking bland and basic. 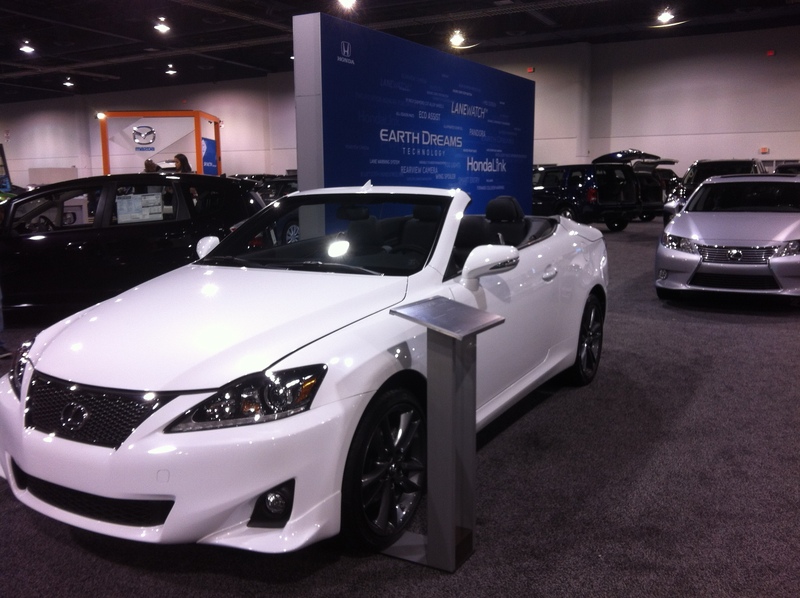 As I wondered back toward the exit a Lexus caught my eye- IS 250C. 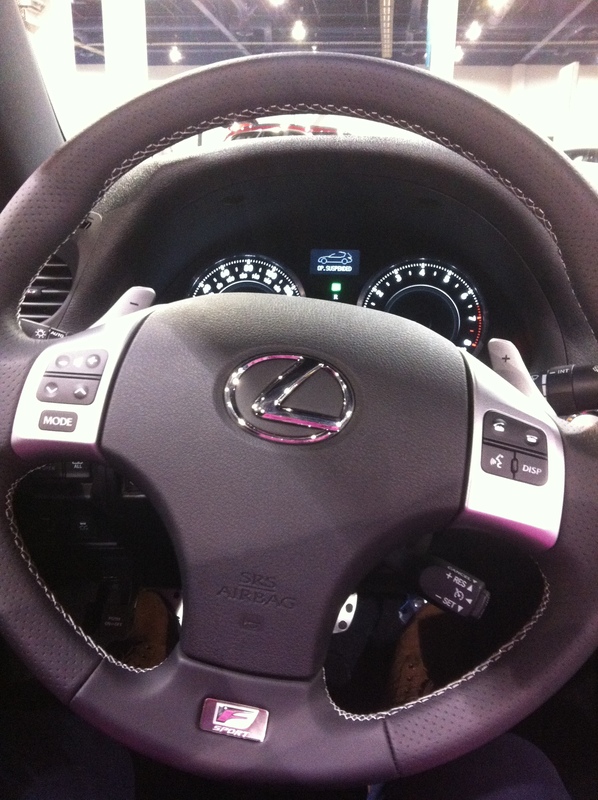 I’ll admit I don’t know too much about Lexus, never really cared enough. This car if you don’t know is a coupe with the top down. Lately I’ve found myself loving sedans like the BMW 328i or Buick Regal, not too big but not too small either. Too small is like a Chevrolet Cobalt or Ford Focus for me. Then when I think of a coupe I don’t think about anyone sitting in the back seat, but this totally could have two people in the back. It’s also a convertible top. The inside was comfy and simple. I enjoyed it as if I was actually driving it. 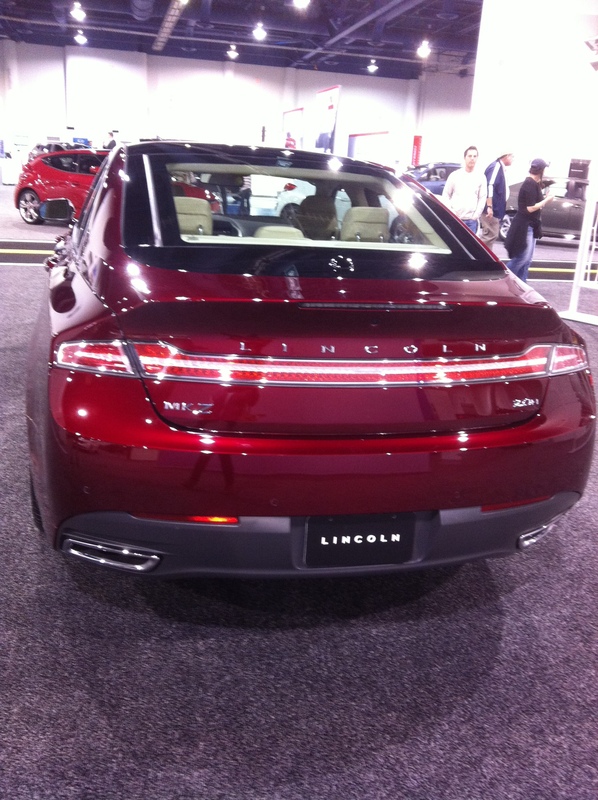 After Lexus I continued to browse but nothing really grabbed my attention except the new Lincoln MKZ. Unfortunately, I wasn’t able to get inside of it. Good news is that it will be available to buy and test drive in early 2013. All in all I found some gems and had a good time imagining myself on the road in them. I hope to actually get to drive these cars one day foreal. We will just have to wait and see because you know I’ll have to let you know. 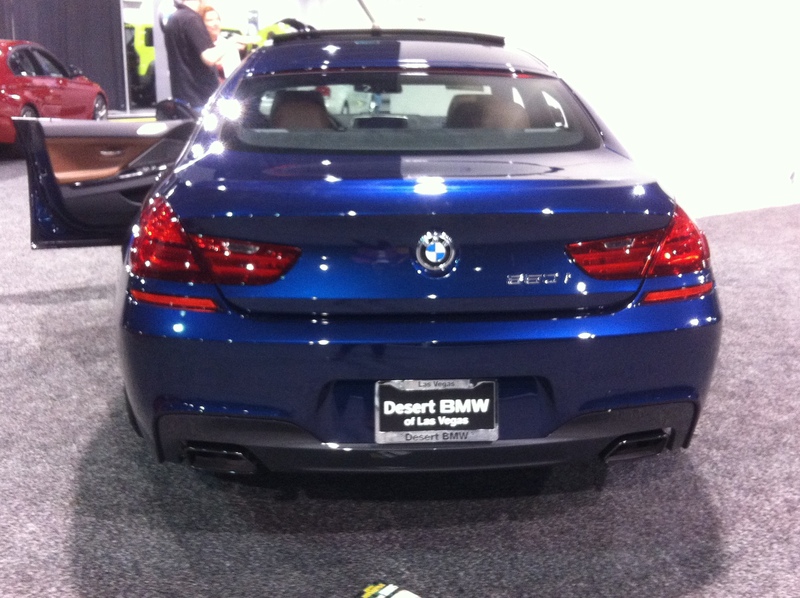 Do you like going to auto shows? What brand do you always look forward to see? Let me know the deal.